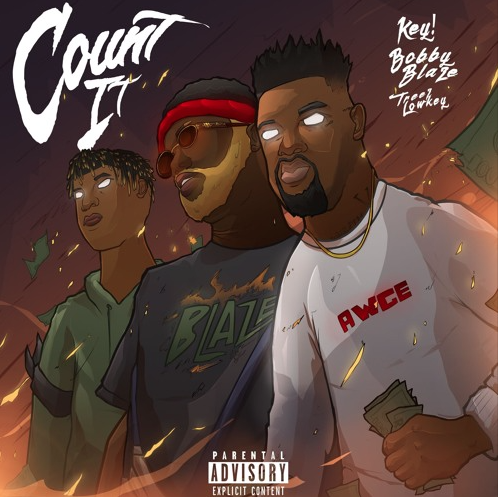 Earlier this week Team Green artist Bobby Blaze announced that he would be releasing a new track Count It featuring AWGE members Treez Lowkey & Key!. A few months when Key! came to VA Beach to perform all three artist graced the stage together so this doesn’t come as much of a surprise to those who attended that performance. Check out Bobby, Key! and Treez bouncing lyrics off one one another on the Readyrockjames produced Count It below.